When America’s co-founders Dewey Bunnell and Gerry Beckley decided to release their first album of covers a few years ago, they recorded a number of iconic songs including Joni Mitchell’s “Woodstock,” Simon and Garfunkel’s “America,” and a stunning version of the Beach Boys’ classic “Caroline No,” which really impressed its composer, Brian Wilson. America’s foundation was initially laid in England in the early 1970s. The sons of U.S. Air Force personnel stationed near London, Beckley, Bunnell and Dan Peek began playing together in high school. As a trio, America began playing gigs in the city including opening for Pink Floyd and The Who. 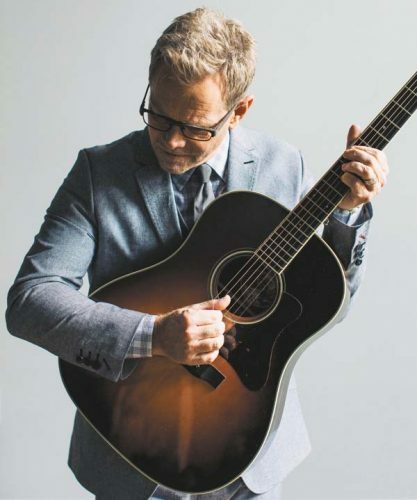 Playing guitar since the age of 10, Beckley is known for favoring a 12-string instrument, which he says was initially influenced by George Harrison and the Byrds’ Roger McGuinn. After helping polish the Beatles’ sound, Martin, who died last year, began working with America. Beginning with “Holiday,” featuring the hits “Tin Man” and “Lonely People,” he produced seven of their albums and a number of their top charting songs. “He was so great and nurturing, like a father figure to us,” Beckley says. 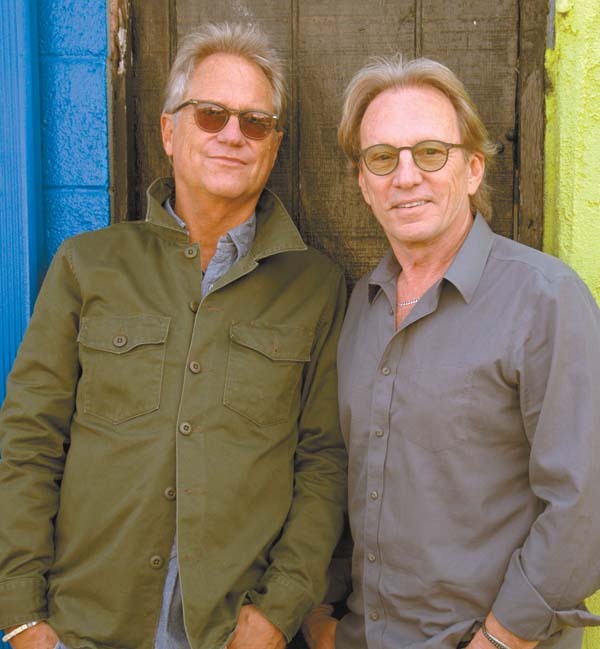 Still blessed with fine voices, founding members Beckley and Bunnell continue to please fans performing their signature songs and newer material. 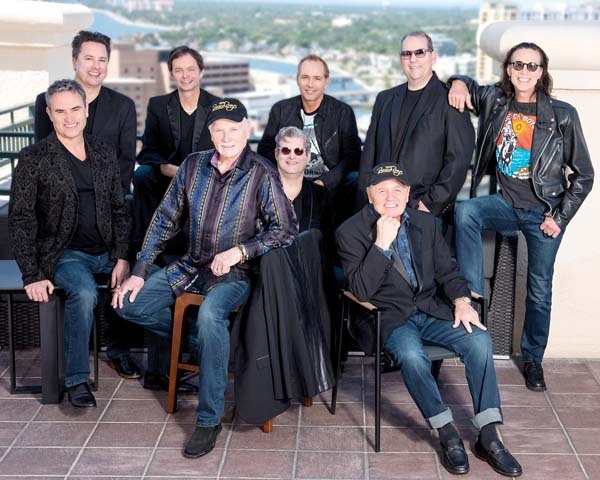 “The ’70s hit makers continue to find new life in their classic discography, assisted by a particularly-strong touring band,” praised a recent Orange County Register review. Chronicling the early history of Fleetwood Mac, the book is published in a limited edition of 2,000 copies, with every one individually signed by the legendary drummer. The book comes with a seven-inch vinyl picture disc featuring Peter Green’s blues classic “Love That Burns,” from the “Mr. Wonderful” album, and a rare instrumental track, first recorded in June 1967, titled “Fleetwood Mac,” from which the band took its name. Tickets for the Aug. 26 show range from $670 for a VIP couple booth (which includes the book and meet and greet with the drummer) to $95 for standing (no book). 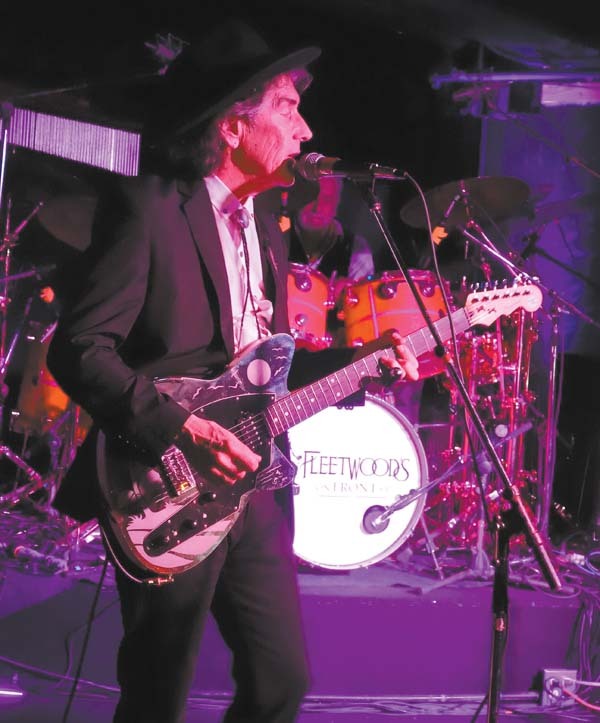 As part of the fifth anniversary, Fleetwood will headline with Willie K and Rhodes at 8 p.m. on Aug. 16, 21 and 30, with The House Shakers opening. More details are available online at www.fleetwoodsonfrontst.com. 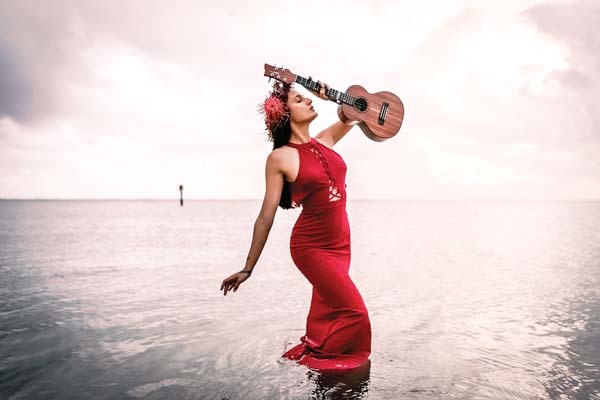 Ebb & Flow Arts’ “Violin Synergy Festival” will feature music for four violins at three island concert sites beginning at 7:30 p.m. Friday at Seabury Hall’s ‘A’ali’ikuhonua Creative Arts Center in Makawao. Programs will include world and Hawaii premieres, including works commissioned by E&FA, performed by leading members of San Francisco Symphony’s first violin section — Sarn Oliver, Mariko Smiley, Melissa Kleinbart and Yun Chu. The concert will feature works by Oliver, Bela Bartok, Luciano Berio, Witold Lutoslawski, Pelarin Bacos, Robert Pollock, Lauren Vendervelden, Bertold Hummel and Joyce Orenstein. 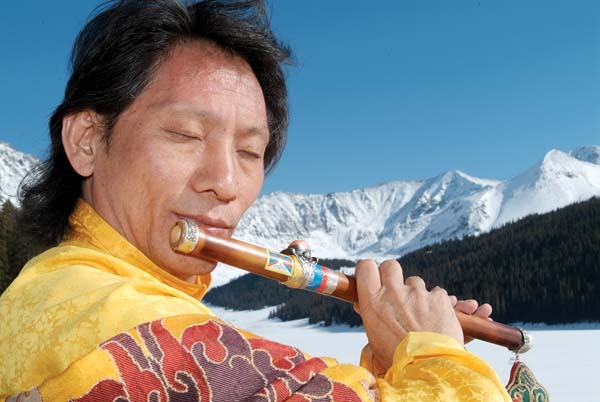 A pre-concert discussion will be held at 6:30 p.m. 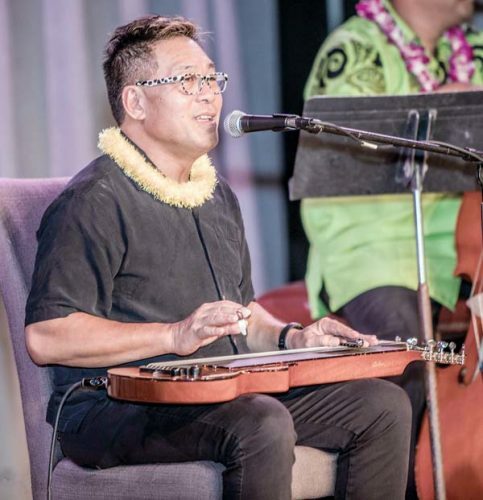 The 4 p.m. Sunday concert at Keawala’i Congregational Church in Makena will feature the same program as Friday’s Seabury Hall event. Admission to all events is free. For more information, call 876-1854 or visit www.ebbandflowarts.org. Grammy-nominated guitarist Ottmar Liebert will make his Maui debut at 7:30 p.m. Aug. 10 at the MACC’s McCoy Studio Theater. Liebert rose to success in the 1990s with his Spanish-influenced instrumental music that he termed “nouveau flamenco.” His debut album sold double platinum. Fusing influences from jazz, classical, pop and Latin music he continued to sell millions of albums and earn Grammy nominations for “Borrasca,” “The Hours Between Night + Day,” and “Opium.” His most recent album “slow” includes a tribute to Prince. 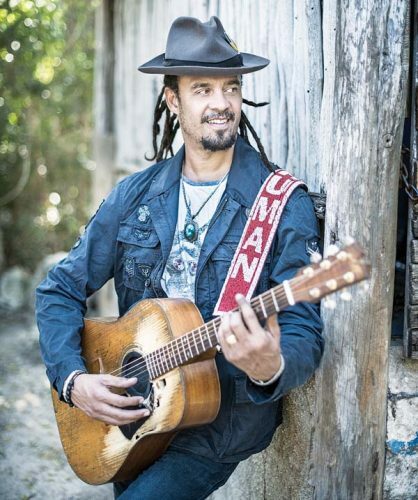 The acclaimed guitarist will perform as a trio with Luna Negra. Tickets are $45 and $65 (plus applicable fees). For more information, call 242-7469 or visit www.mauiarts.org.